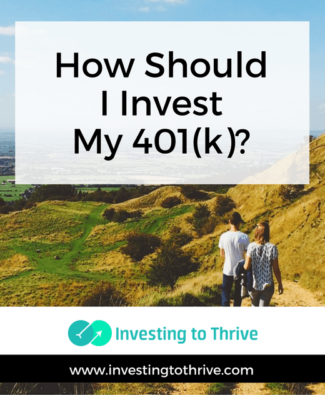 Investors are often involved in a quest to beat the market. 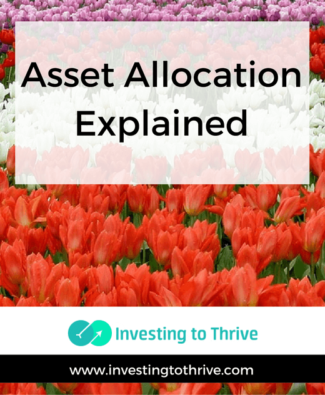 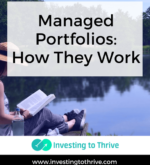 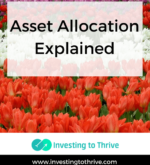 That is, they want to make investing decisions that deliver performance results better than a passive investing strategy, such as one involving the purchase of market-index funds. 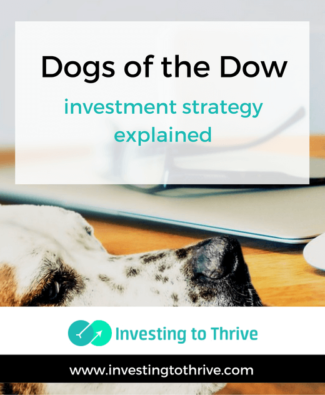 The Dogs of the Dow represents an investing strategy developed with the goal of outperforming the Dow, a market index. 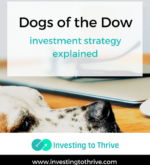 It involves using a simple formula to identify the top 10 undervalued stocks among the Dow holdings, which consist of 30 blue-chip stocks. 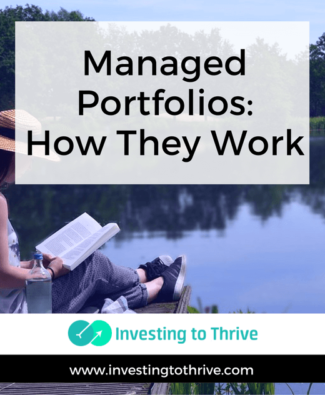 There are derivatives of this strategy, also designed in hopes of outperforming the market. 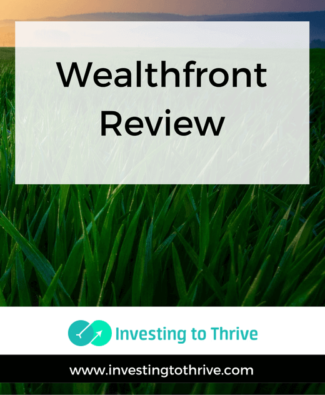 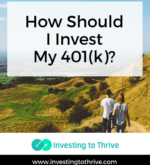 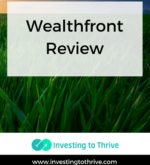 Investment services offered by Wealthfront are targeted to the busy investor who wants to 1) develop a diversified portfolio; 2) save money on taxes through tax-loss harvesting; and 3) outsource day-to-day investing decisions.